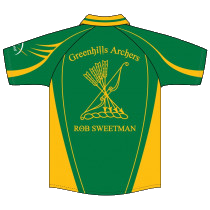 Greenhills Archers use O’Neills Sports Wear to provide its club members with top quality and comfortable clothing to be worn during club training sessions , but most importantly at archery competitions around the country and also internationally. 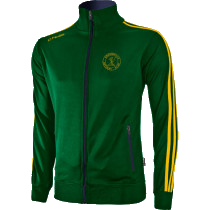 Greenhills Archers have moved onto an online shop within the O’Neills website 12 months ago, in this time the shop has proven to be a great assit to the club. Within this shop our members of the club, but also friends/other clubs have the access to purchase our clothing line as well. Anyone interested in purchasing a club jersey, bottoms, rain jacket, training top, etc. Then please head over to our little shop on O’Neills. Orders are placed directly through O’Neills and not the club. Any order placed on line will be delivered to you within 5 to 7 working days.